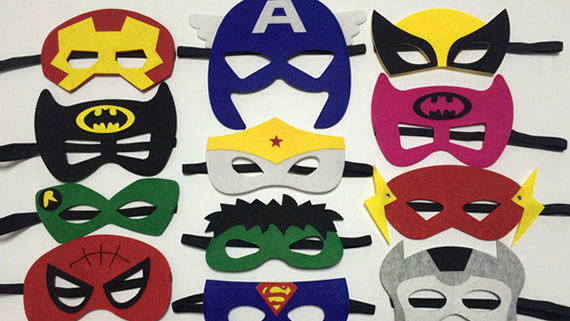 Personalized masks, capes, and a bold color scheme will bring out the superhero in every kid at the party. 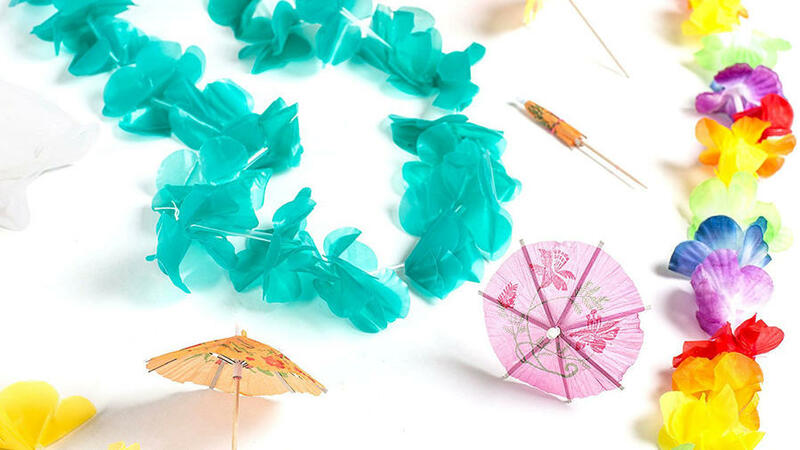 A tropics-inspired bash will delight party-goers any time of year. This luau party set comes equipped with leis and decorative drink umbrellas, which make the perfect garnish atop cups of punch. For the kid who loves camping, this birthday theme brings the campsite to your backyard (or living room). 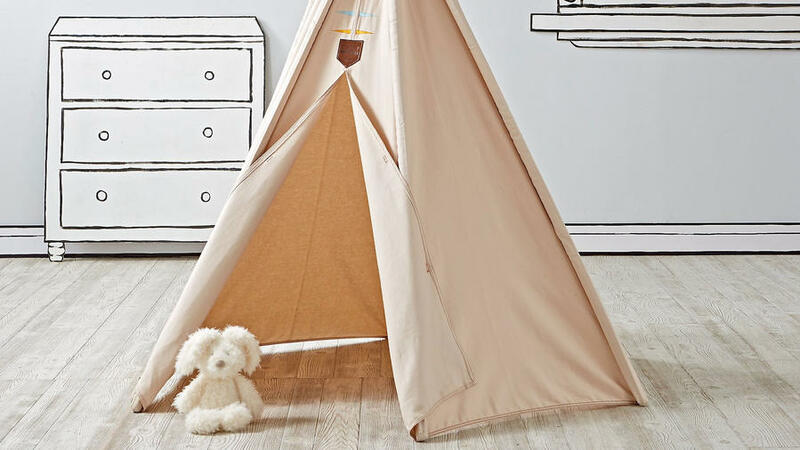 Kids can play or lounge in this indoor-outdoor teepee and enjoy homemade s'mores (no campfire required). Speaking of no campfire, you can still gather the kids around for "campfire" stories, even scary ones depending on the age range of guests. Gather all the creative cats for an art-tastic affair! 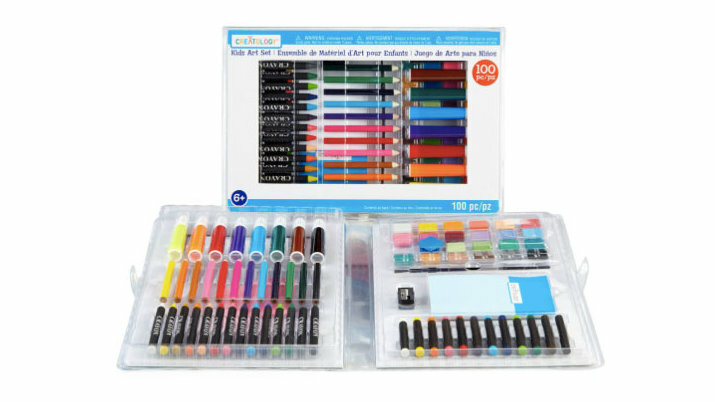 A comprehensive art set provides all the supplies your little Picassos will need. Smocks are a smart item to have on hand to keep guests' clothes relatively mess-free. 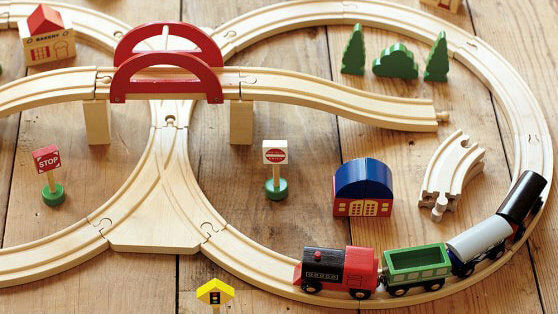 For train-obsessed tots, a classic wood train set is the perfect centerpiece for a party. If you're crafty, you can construct DIY railroad crossing signs and more with some cardboard and paint. Ask guests to come dressed up in conductor gear if they have any. 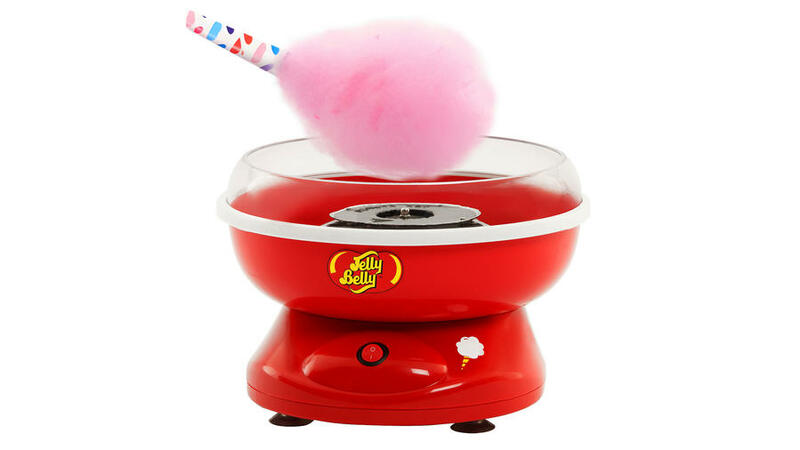 Bring the spirit of the carnival to your home with a cotton candy maker, carnival games like pink the tail on the donkey, and more treats that evoke the county fair, such as kettle corn. To infinity and beyond! 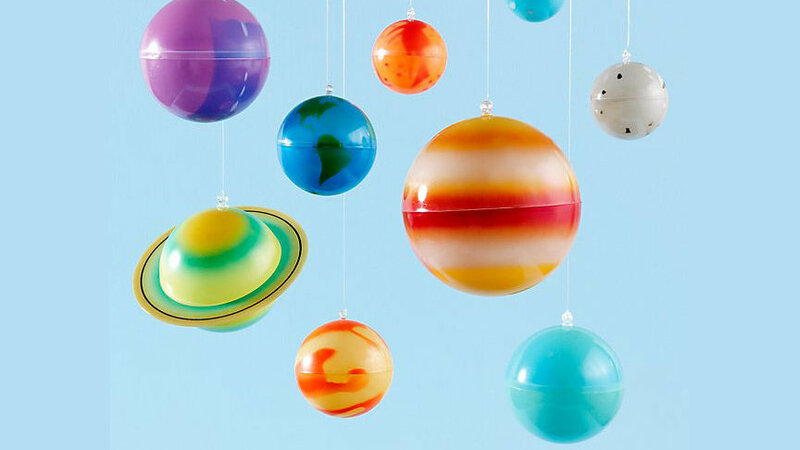 Land of Nod’s Ceiling Solar System Kit sets a fun intergalactic vibe for little space explorers. Distribute these fun to pepper your galaxy with aliens. 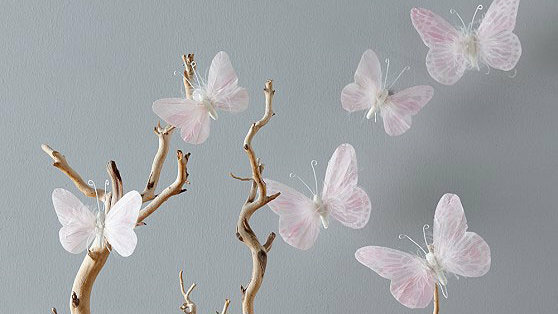 For a whimsical, fairy-inspired party theme, these adhesive butterflies transform your party space into an enchanted forest. Encourage guests to wear butterfly wings, fairy costumes, and the like. A high seas-themed bash will help guests set sails for a fun parrrrrrr-ty! Give out pirate hats and eye patches for the kids to wear. 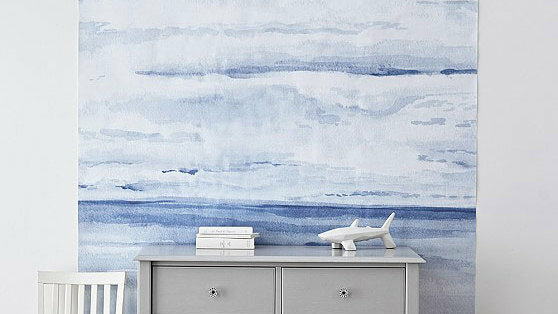 Decorate witht this beautiful sea and sky mural (which has lasting value after party day). For an extra-special touch, concoct a backyard or living room "treasure hunt” that lead guests to chocolate coins and more surprises. Who doesn't love an ice cream social? A free-standing prop ice cream parlor truck makes for the ultimate party centerpiece. 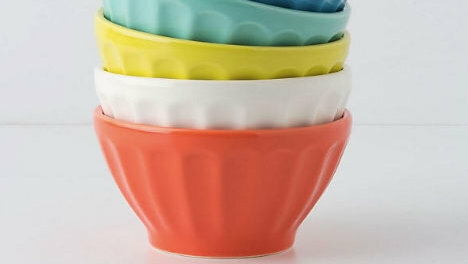 Let the birthday boy or girl scoop out deliciousness into colorful bowls for another festive touch. 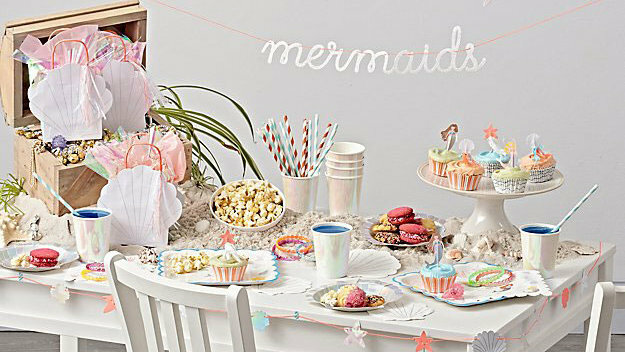 Make mermaids part of your birthday kiddo's world with festive decor like ocean-hued balloons and seashell plates. Encourage guests to wear mermaid and sea creature costumes to truly bring the theme to life. 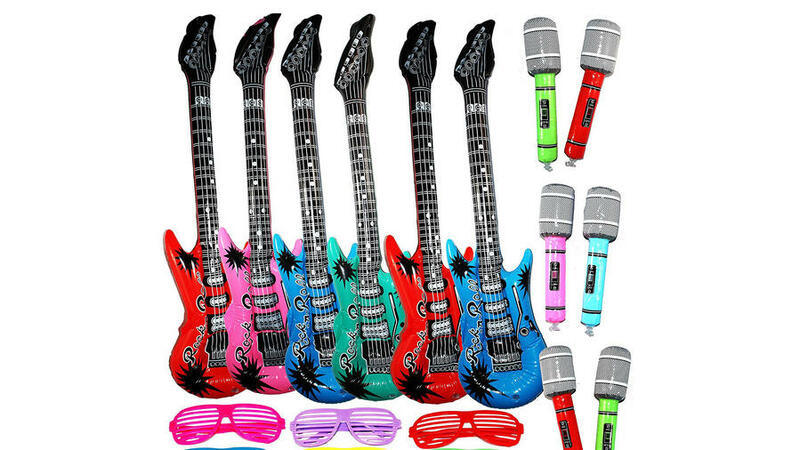 Let the kids shred on inflatable electric guitars and belt out tunes on inflatable mikes. These will help set the stage for a rockin' time. Kids who love LEGO and other building toys will love constructing a birthday fortress or mini-metropolis with these jumbo blocks. add another on-theme touch to the party decor. 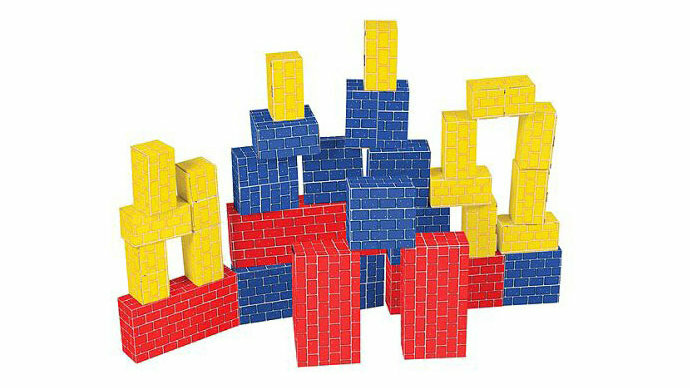 Put the kids to work building a birthday fortress with these colorful extra-large building blocks. Is the birthday kid a fan of Alice in Wonderland? 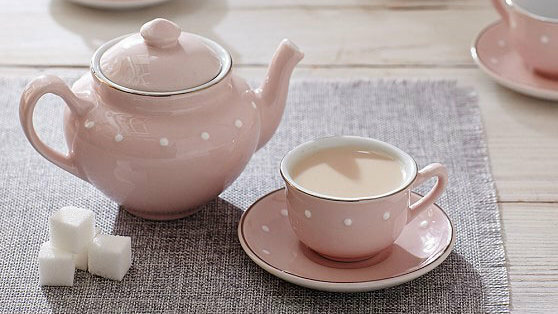 A tea party fits the bill for a fun-filled celebration. Guests can bring their stuffies and dolls along to enjoy a spot of "tea" and miniature treats. Inspire the kids with a tie-dye-making main event. 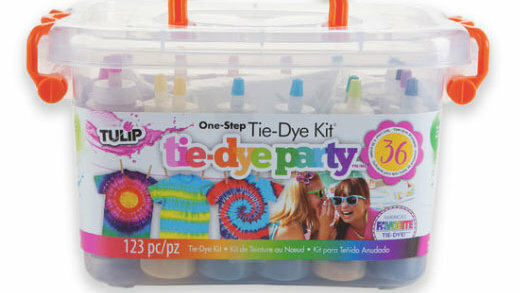 Supply the white t-shirts and use this easy tie-dye kit to get guests' creative juices flowing. 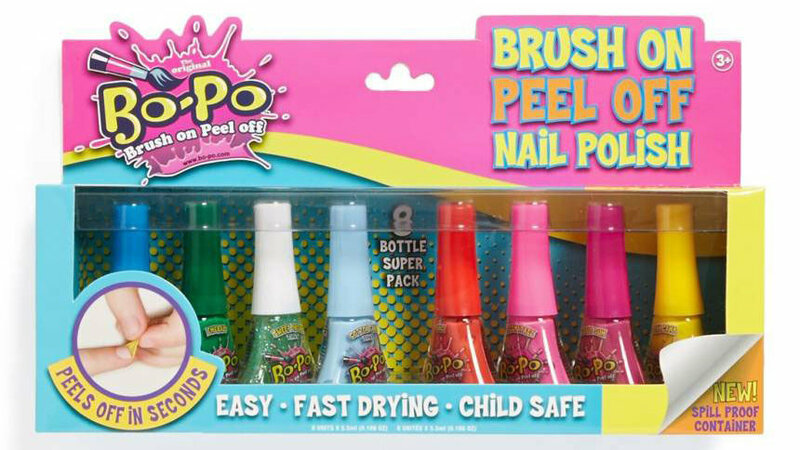 Not only will this activity keep the kids occupied, but also it'll produce the most amazing personalized party favors. Cowabunga! Hit the surf in your own backyard with games like . 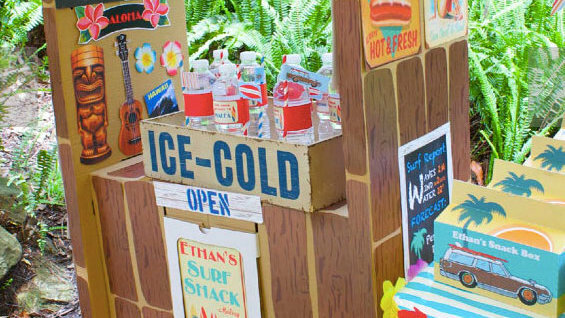 A DIY surf shack (we found this one on Etsy) serves as a fun beach snack shack-style serving station for refreshments. Set the kiddos' sights on a soaring birthday adventure. 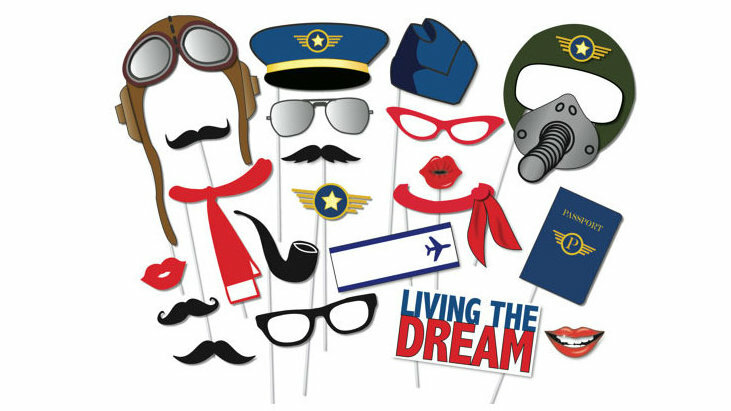 An aviation-themed photo booth and airport signage will get them in the traveling spirit. Pamper the birthday kid and guests with a DIY spa inside your own home. 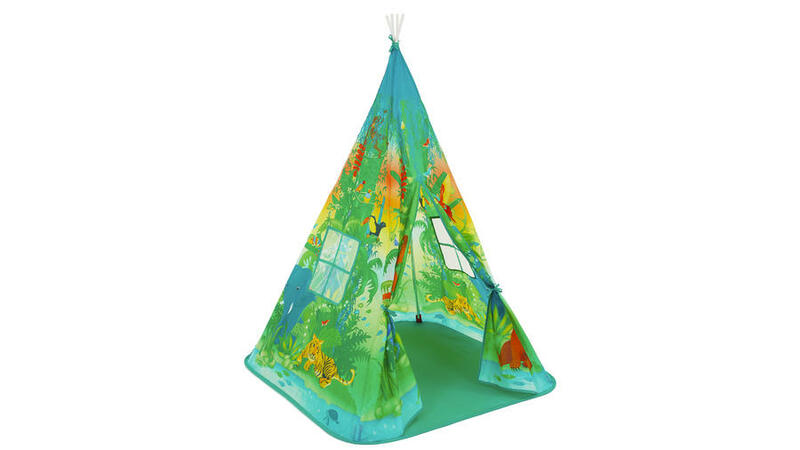 Face masks, mani-padis, and cute decor like this create a serene vibe. .
A jungle-themed play tent and animal masks will get the tots into the spirit. У нашей организации классный веб сайт на тематику труба для полива.